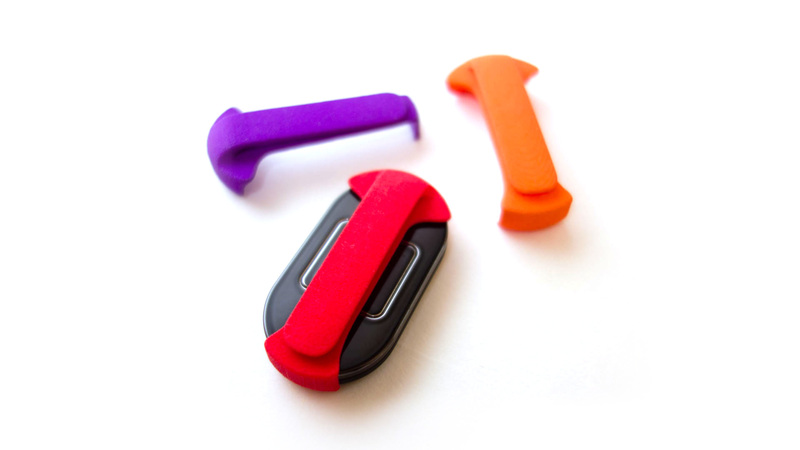 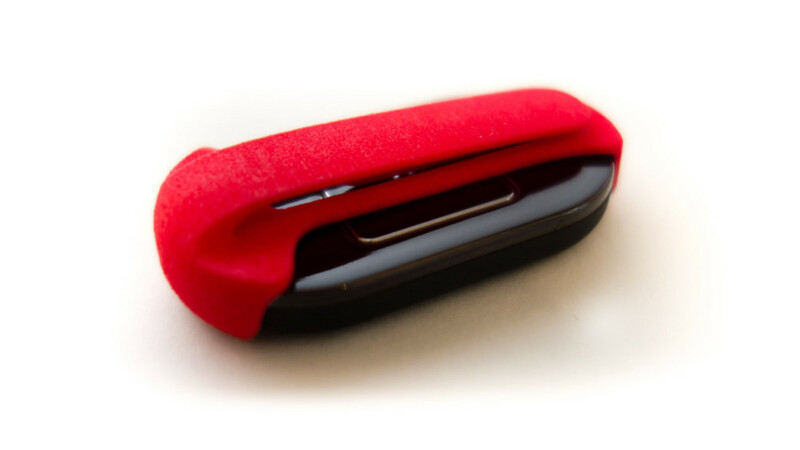 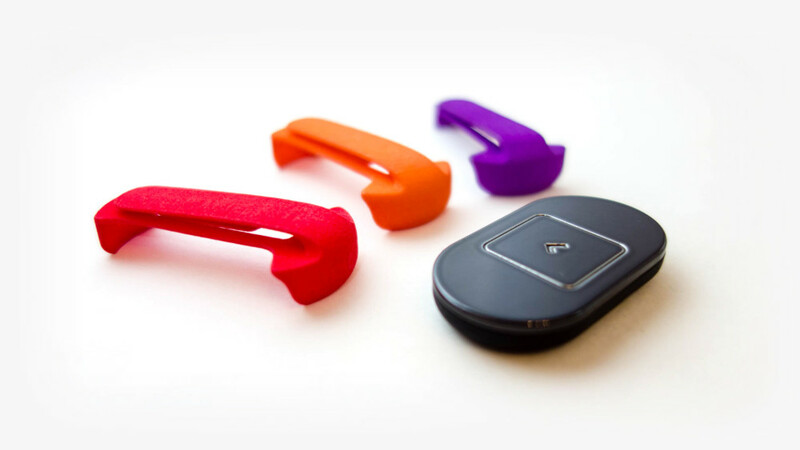 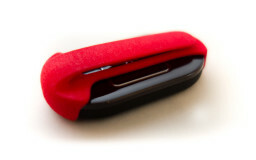 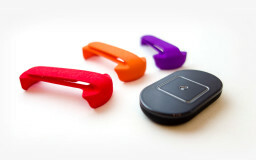 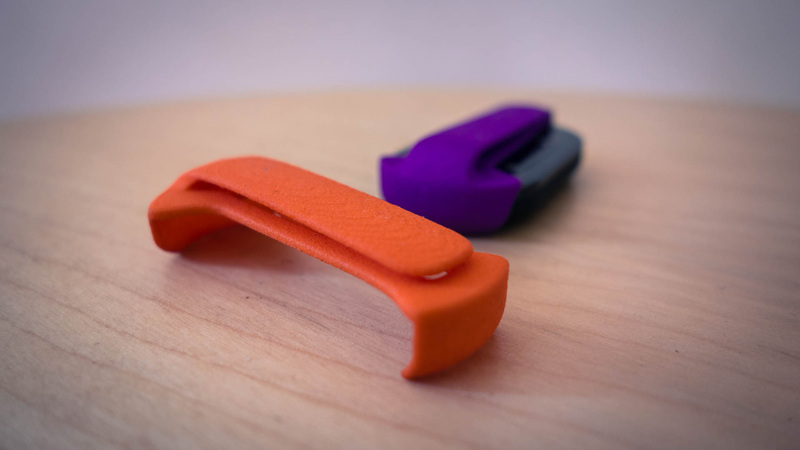 This clip was designed as an alternative to the Lumo Lift’s magnetic clasp. 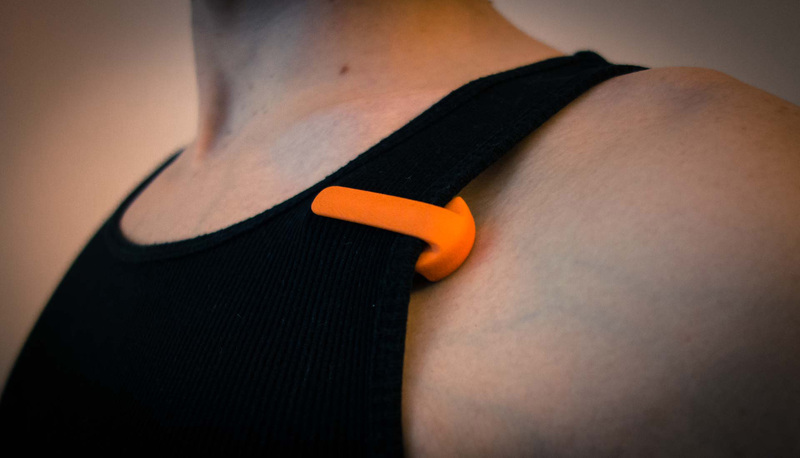 Though the magnetic clasp is a very elegant solution, it sometimes leaves something to be desired when it comes to clasping the Lumo Lift to bra straps or staying in place with more vigorous movements during sports. 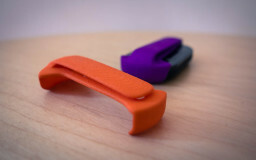 Because the clip is open on one side, it can be used as a bra-clip on both normal and sports bras. 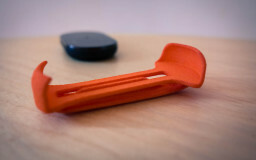 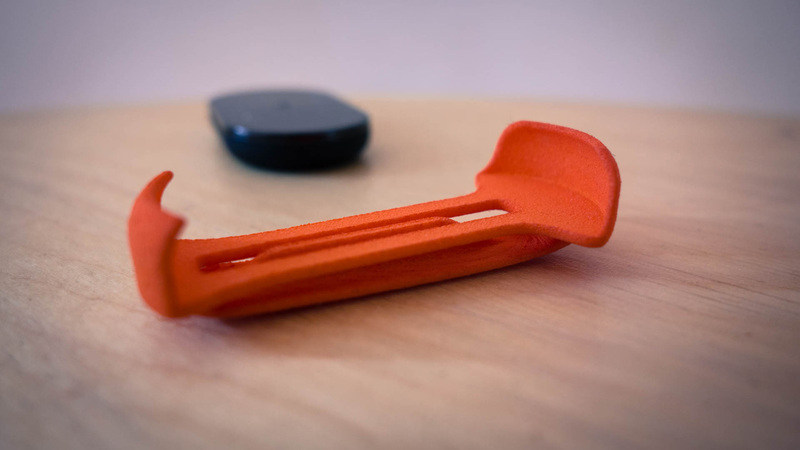 The Lumo Lift clip can be ordered from my Shapeways shop in nine colors here.